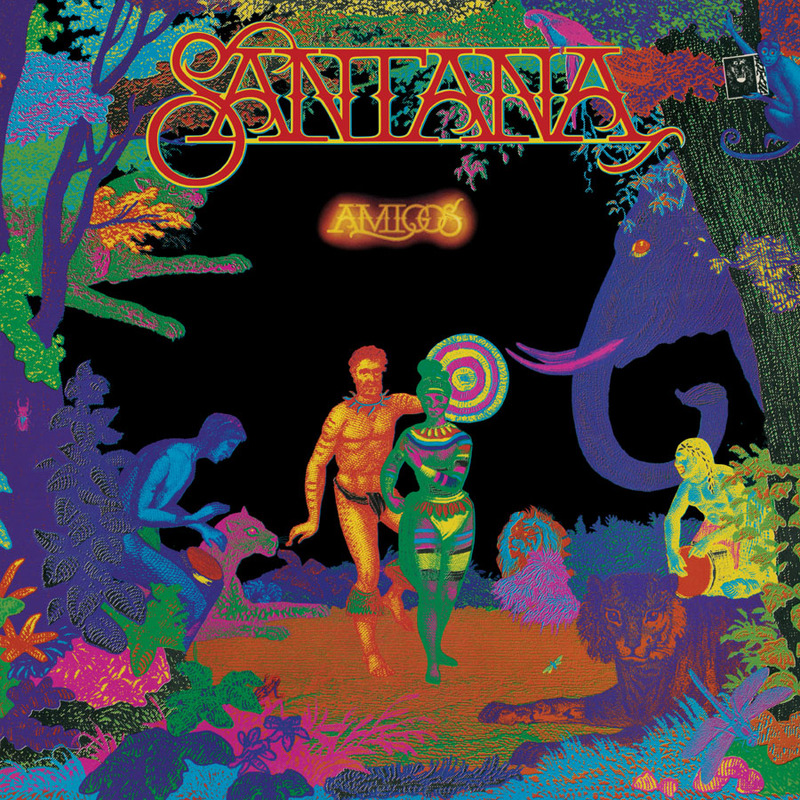 Friday Music is pleased to announce for the very first time on audiophile vinyl Amigos by Santana. Mastered impeccably by Joe Reagoso at Friday Music Studios, this amazing classic truly shines in the audiophile vinyl domain. Pressed at R.T.I., this brilliant masterwork truly resonates as you remember from years ago.